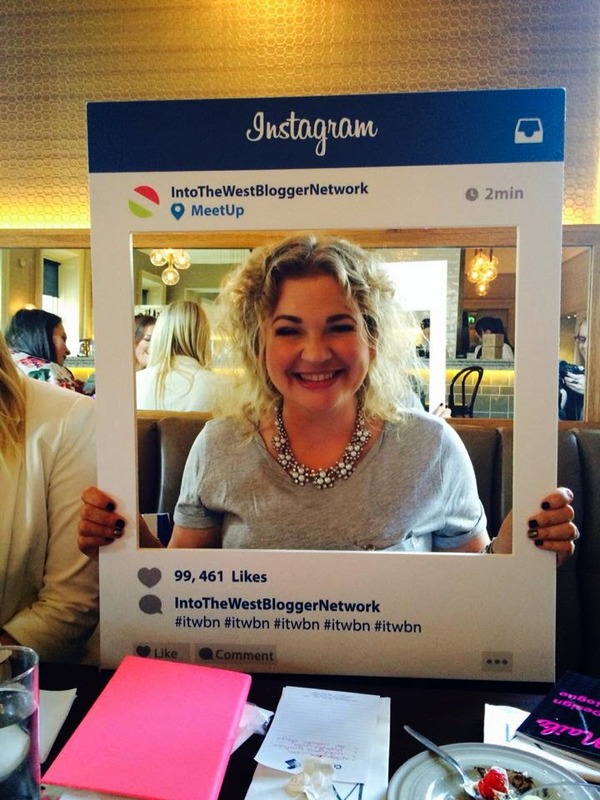 And a simply fantastic one it has been for me because I found myself at the Into the West Blogger Network! 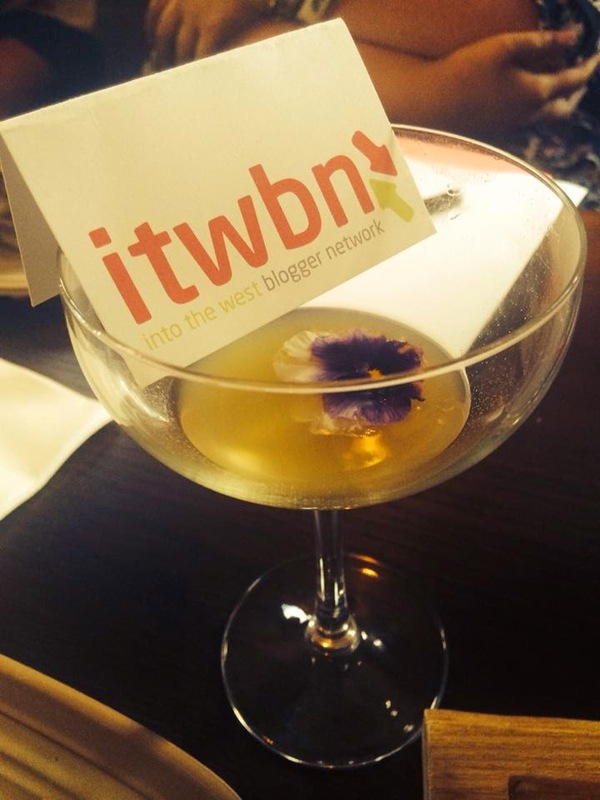 #itwbn :) Not only was the food yummy but the many beautiful and bubbly bloggers I met were lovely! I haven't been to a blogger party in a good few months and it was so nice to walk into a room full of laid back, easy to talk to people! I learnt quite a bit today but I still have no clue what a media kit is... Google?? I know that in life many of us feel the pressure to succeed and be the best etc., but something that we all need to realize is that no successful person got where they are today without a smudge of help from someone else. That's why I love people; everyone can teach you something, be it good or bad (mostly good I hope!). Today I learnt the importance of consistent blogging and what the right kind of publicity is for your blog, and how to get it. I've a lot of work to do but now I feel like I've people I can look to for advice :) thanks guys!! And a major huge thanks to the wonderful Sinead for hosting it ( http://www.yummymummy.eu.com/ ) ^_^ Walking into the Hotel Meyrick's Gaslight Bar & Brassier, Galway, to find everyone snapping pics of the drinks - yes I'm in the right place! As we chatted and took our seats Sinead said a few words and mentioned that we say a big thanks to our sponsors (many many sponsors!) 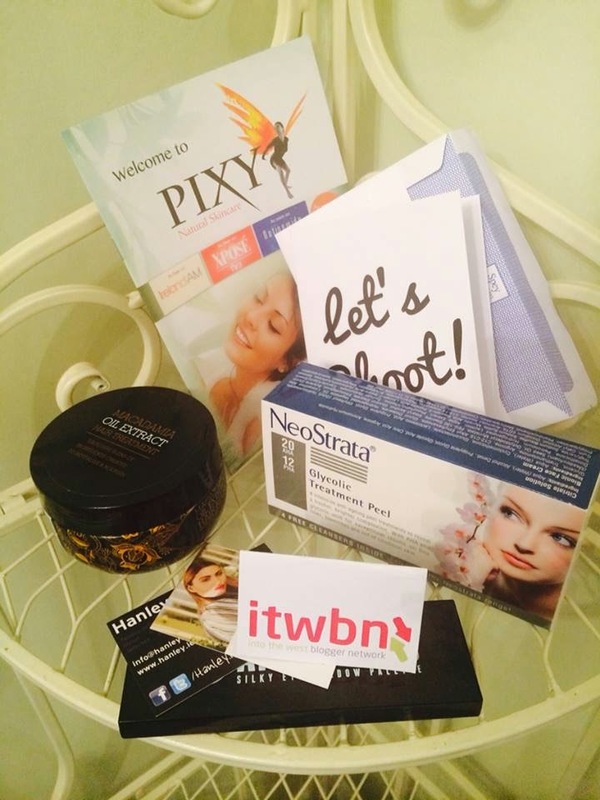 and the special guests from iNailz. 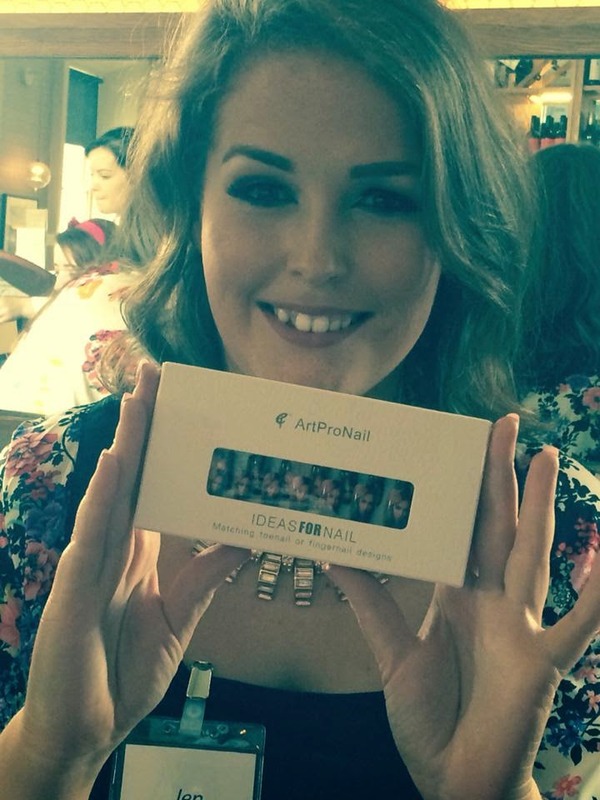 I'd heard about people getting images printed onto their nails but seeing it is cool! I kept scrolling through my iPhone for funny pictures or something but in the end I didn't get anything, my nails are.... not in their best state at the moment. Wendy and Colin from iNailz passed around their catalogue to show us the hundreds of different prints and patterns you could get on your nails. Time went by very fast and the fashion in the room was to die for; between floral kimonos and studded boots I was in heaven! 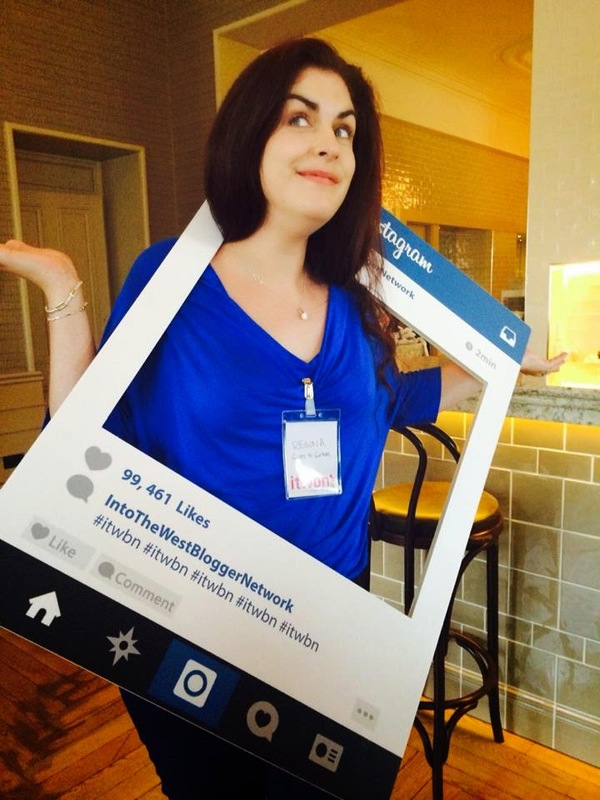 There was the Best Dressed Blogger vote and many prizes to be given away, and a colossal amount of Twitter updates and new Instagram followers :) We also had our own Instagram board which I wish I owned!! !